I was inspired to make this DIY Dice Tray after playing my first game of Space Hulk and losing dice on the floor. I was so impressed with myself that I’m going to call it the Roll A Die©™ DIY Dice Tray. The DIY Dice Tray not Copyrighted or Trademarked, but I think it sounds cool and Google says “roll a die” has up to 10 million searches per month and has low competition. Since I’m scrounging for visitors and people want dice trays, I figured this would be a perfect fit for us everyone. Note: I just realised Roll a Die is a command you can give Google to get random results of a die roll and I doubt anyone inputting that search will want to see this post. (EpicFail playing the SEO game) But I’ve written it now and I like the name. 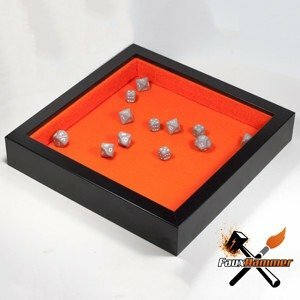 Just want to just see the DIY Dice Tray tutorial? Skip to the next heading. Welcome to the new year everyone, let’s hope 2017 is a great year for all hobbyists (well, for everyone really, but you guys are my favourite people ;) ). As an aside – My hobbying resolution is to write the ultimate beginners guide in 2017 by compiling a huge amount of resources and knowledge from across the internet into one easily digestible guide for newcomers/returners. As I have been away from this hobby for over 16 years, coming back was so daunting. When pro’s write guides, I find that sometimes they are so far disconnected from the introduction to miniature wargames they’re speaking a different language to what beginners would even understand. Hopefully, with my former knowledge (of what’s important) and my recent re-introduction, I feel I’m in a great place to write in a way that’s more directed at beginners. Essentially miniature wargaming 101. (I may even move away from this blog to a separate website dedicated to Miniature wargaming info). That’s my dream anyway. I’ll be looking for help from people in the community for this mammoth task, so if you are interested in helping build a community resource, comment or drop me a line and I’ll be in touch. If like me you got some new games for Xmas or you have some old ones you play on the tabletop. I’ve found a dice tray is a fantastic tool to stop you hitting your mini’s or getting rolls that land on the edge of something. To keep games fair too, we’ve instigated the rule that the dice must hit a side of the tray for a roll to be counted. Just to avoid anyone trying to do trick roll and get what they want every time. Shortly after having my first ever game of Space Hulk, I realised a Dice Tray would be very useful to stop my dice from knocking minis, landing at odd angles against the board pieces, falling off the table and would just be a generally cool thing to have. (sorry if you don’t like the colour, but in case you can’t tell by the blog theme, I like Black and Orange) You can make this in pretty much any colour you like (so long as you’re happy with the frame in Black or White, unless you want to paint it. Anyway, this time eBay failed me! 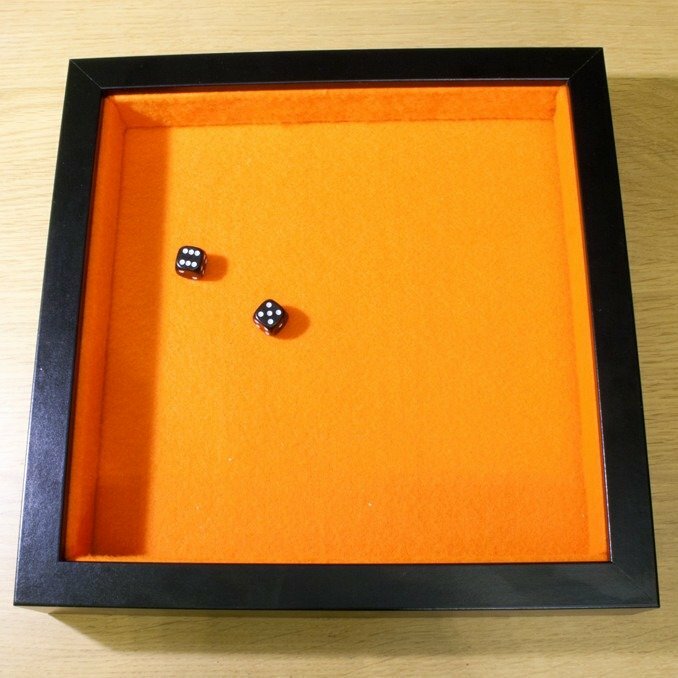 Search for Dice Tray on eBay and you’re looking around £15 minimum. Which isn’t too bad, but the quality of the cheapest items did not seem worth £15 to me. So, with a little ingenuity, I decided to make one, and doing this meant I could have a decent sized tray in the colours I wanted. The best part is it cost me less than £5 and I managed to make this on Boxing Day, that includeded going out and buying the parts. Now I’ll show you how to make one for yourself for less than £5 (£10 if you get the components online). 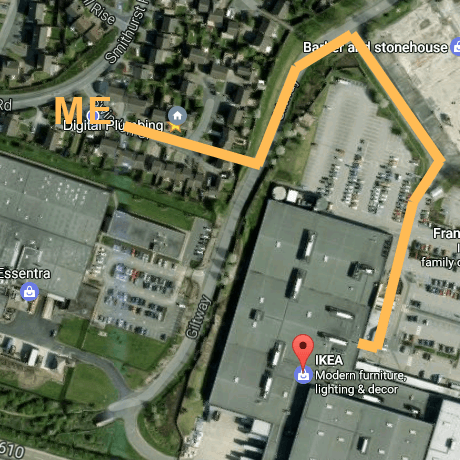 Luckily for me, I live this close to an IKEA, I can be from my front door to theirs in less than 3 minutes if I run (I don’t run, I’m too unhealthy, it took 5 minutes). You can pick this up in packs from a few places, I just pulled 2 sheets out of a large multicoloured pack my kids had. They were about the same size (area) as a normal sheet of A4 writing paper. The stuff you want is about 1mm thick. 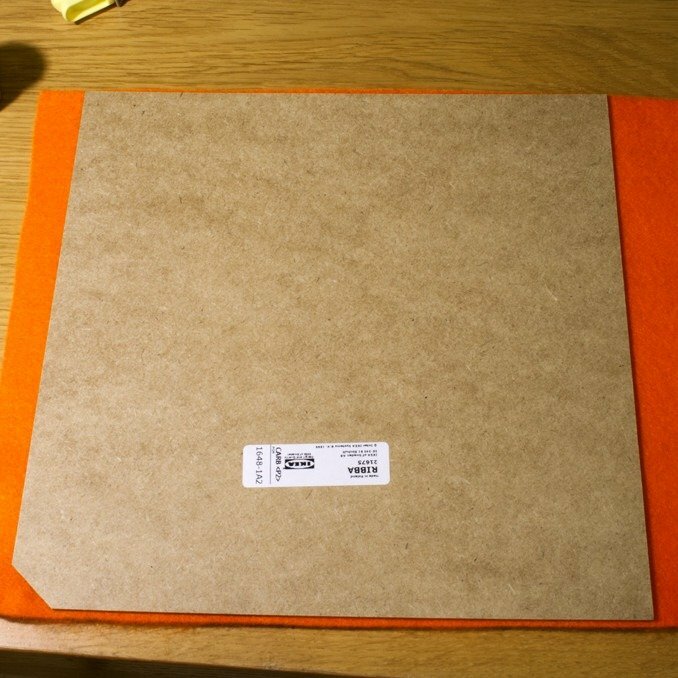 Just have a close look at the pictures of what you’re buying as some of the stuff is thin (as in you can see through it, it’s still technically 1mm thick) you don’t want this thin stuff, you want the dense stuff. But If this costs more than £1 / £1.50 you’re paying too much. It needs to be at least 23cmx23cm (9″x9″), ideally a touch larger. You will need at least 2 sheets at this side for both the base and sides. I used 2000 grit as it was right next to me in my supplies box as I was doing this, but you ideally want something more coarse, like 80. Super cool option, get some Transfer Paper and make a cool design you can Iron on to your felt. Practise this first as the colours may clash if the felt shows through when you transfer it. Luckily felt is very cheap. So, I guess this step is simply to lay out all your parts and clear your work area to make your DIY Dice Tray. 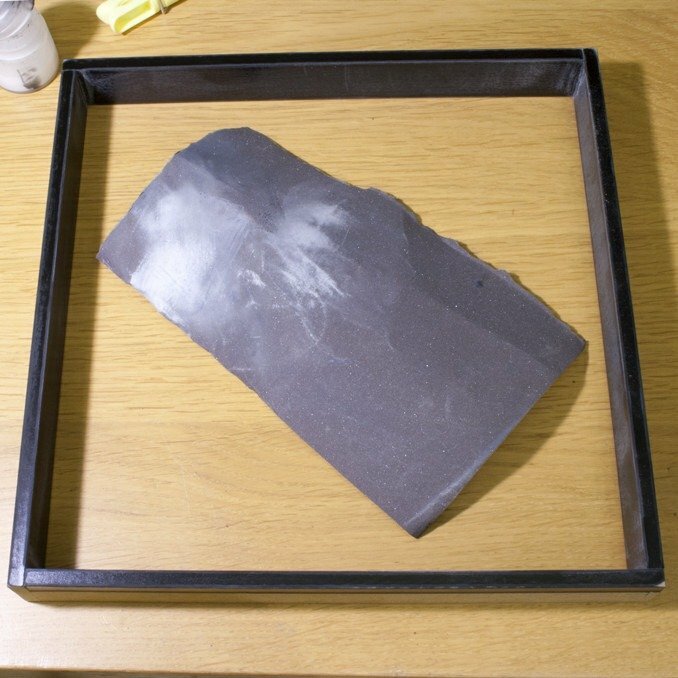 Note, you could use the glass as a palette, but it’s quite thin and has sharp edges, it would probably break and/or cut you at some point. Literally, stick the felt to the backing board, I did it the other way up than shown in the image, then flipped it over. by doing it this way I was able to smooth out the felt so that I had no creases. and keep my eye out for any glue coming through. 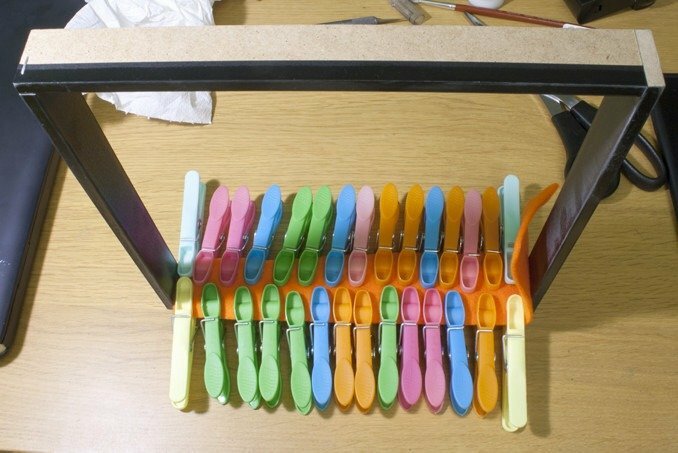 Give it 10 minutes so the glue starts to set, then flip it over. put something flat and heavy on it. I used a dinner matt and a fruit bowl. this is just to hold it in place. leave this a few hours to completely set. 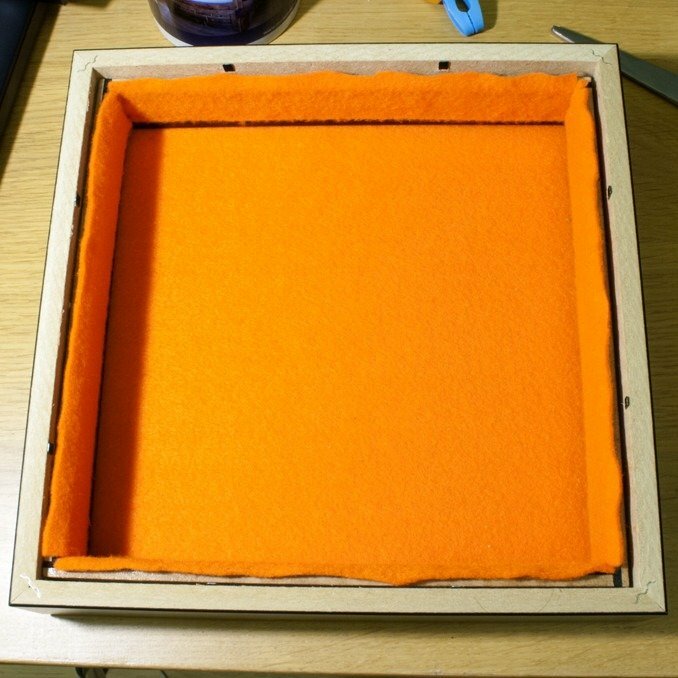 The best part of this DIY Dice Tray is that the photo frame is deep and has an inner surround. So, if you want to you can have a photo recessed into the frame so that you have a deep frame. (perfect for decoupage). Or, you can use this to push the picture and/or mount to the front so that it is directly behind the glass. We’re gonna use this inner frame to felt the edges, this is totally optional, but the finished product looks cooler. 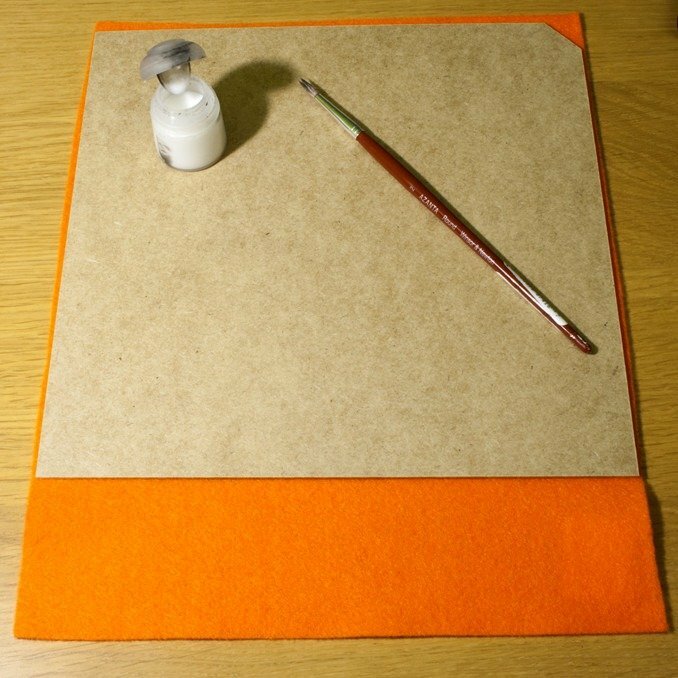 (you could also use a different colour felt here to contrast the colour of your base). 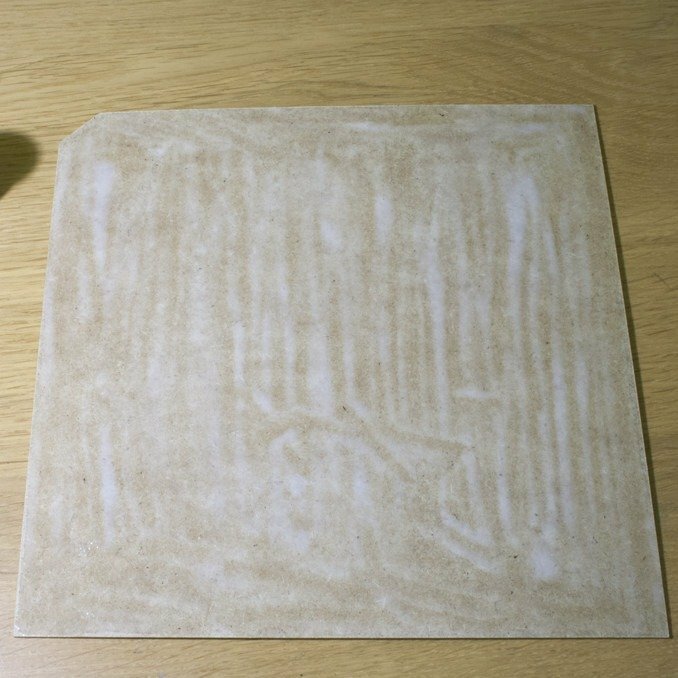 Sanding – As mentioned above, I used 2000 grit sandpaper because I didn’t realise I’d need it before I started, the 200 grit was inside in my modelling supplies and my coarse sandpaper was outside in the garage and it was cold, it was Boxing Day and I was in my Pyjamas at 2 in the afternoon. 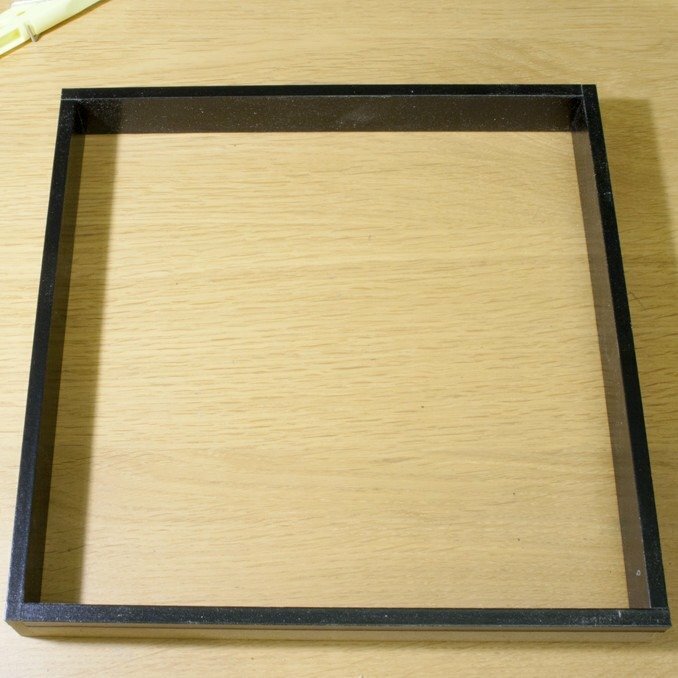 You basically want to take the smooth surface off the inner frame of your DIY Dice Tray. So essentially, just key it and give the PVA Glue something to bind to. If you are really desperate you could just cut into it loads with a knife I guess. unless you start carving chunks out, it’s still gonna be smooth when you put the felt on. Whatever you do, be gentle as the frame is rather weak on its own. Measure up the felt for the edges, put the frame onto its side over the felt, make sure you have enough to cover the side and come up the edges, I was close in this first pic to not having enough, but, most of this is covered and the Felt stretches. along the inner side, just as you did with the backing board, don’t put it along the edges just yet. Put the felt down, smooth it across the surface of the inner side and find something to hold it in the edges. you want something flat across the whole surface. 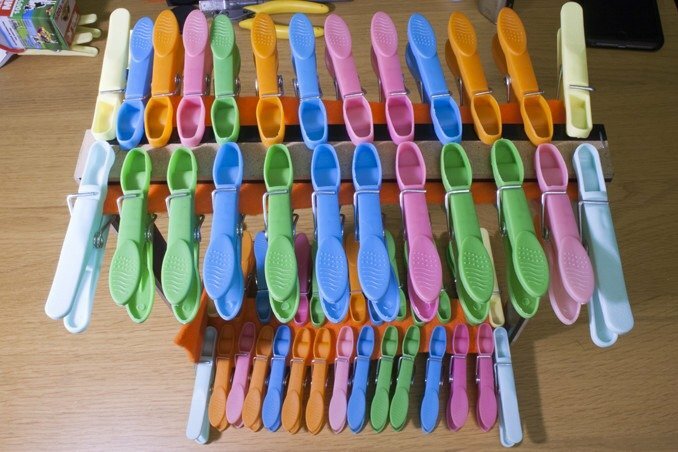 the pegs were too much and left dents in the felt. This mostly brushed out but in some cases it let the PVA Glue soak through and now there’s a hard patch. you can’t tell in the final pics and anyone who sees this in person probably won’t know, but I know and it pisses me off! 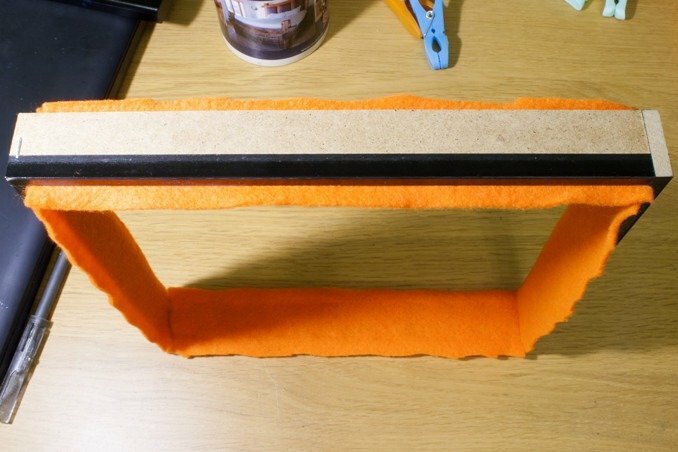 If you had something flat to sit over the felt and spread the surface area pressure, you could peg or clamp that in place and jump onto the next step, otherwise, wait for this to dry. 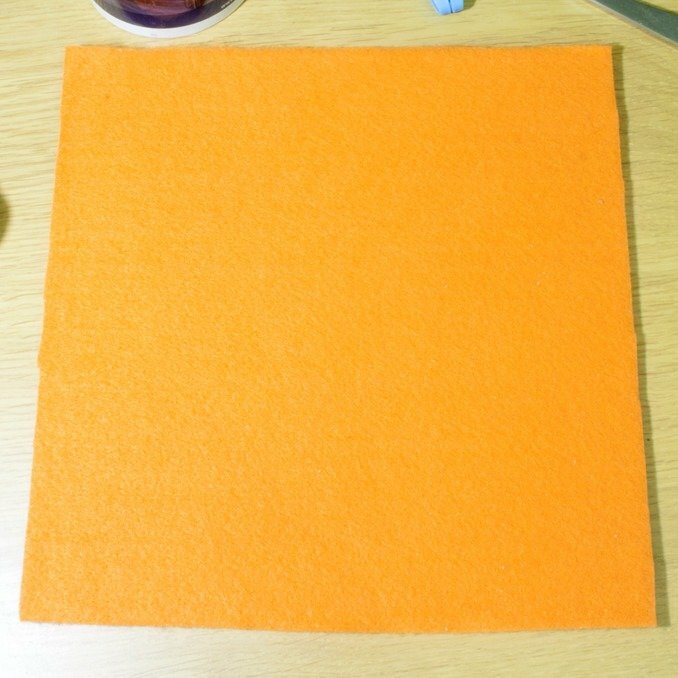 You’re only putting glue on one edge, you may have some overlapping felt going up the other side, you can trim this later. We’ve done the same thing now for three steps, I’m going to leave the instructions for this step open to your own interpretation, but basically get the felt on the final edge of your DIY Dice Tray. 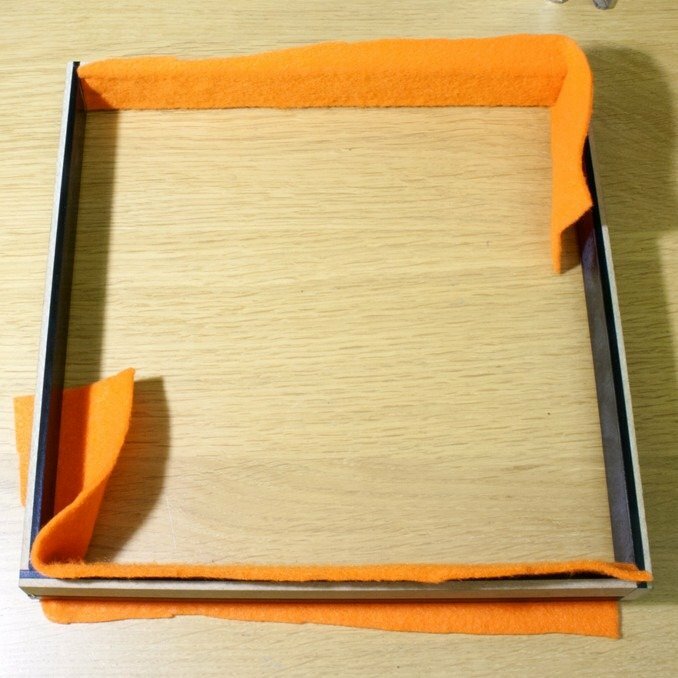 Once this is dry, trim all the edges so that you have enough felt for the overlapping sides but not much more or it won’t fit back in the outer frame. Trim the backing board, if you left all the inner frame edges to dry, the backing board is definitely dry by now. Trim this as close to the edge of the actual board as you can with no overlap. 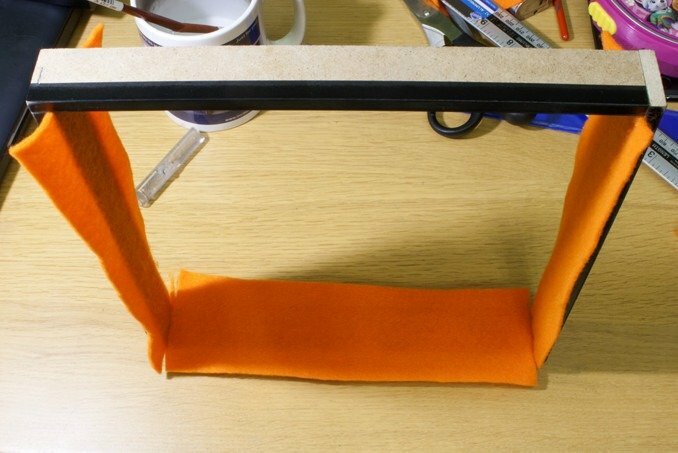 Put some glue on the edges of the inner frame (on the side that will be closest to the front of the outer frame) and fold over the remaining felt, you can clamp it here if you want but the pressure of closing the frame will be enough to hold it in place as it dries. As you push the inner frame into the outer frame, use something like a ruler to push the felt into the crease so that it is neat. Also, confusingly, I have put the felted Backing Board beneath the frame here, it looks like I’ve put it in the frame, I haven’t, I just sat the frame on it as I took the photo. 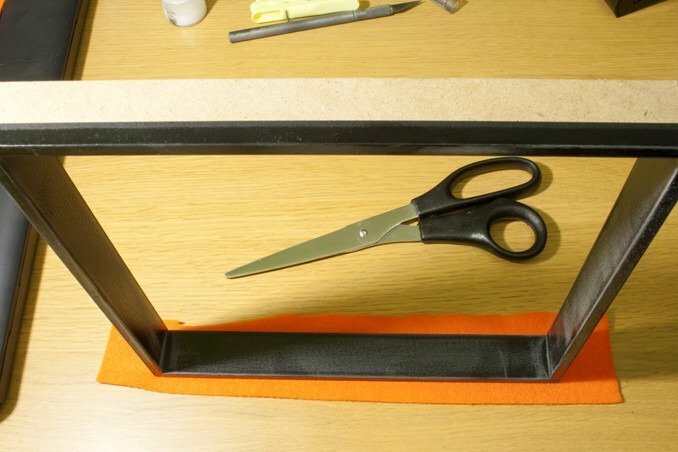 Apply glue to the inner edge of the inner frame (the edge facing the rear) and fold over the felt, Put the backing board back in and again use something flat like a ruler to tuck the felt into the edge as you press down. 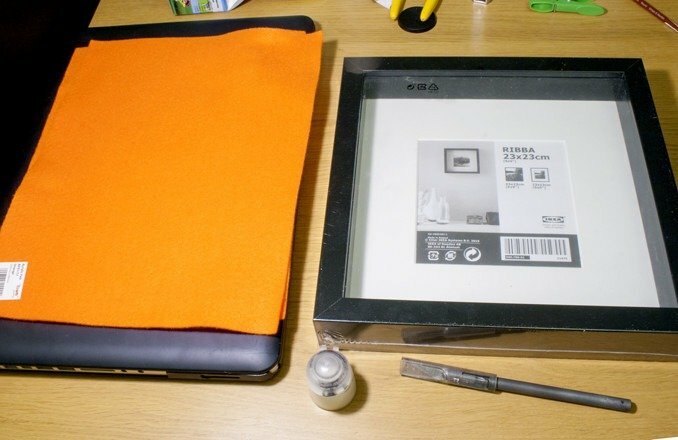 Use the frames clips to hold the backing board in place and wait for it to dry, but you can now pretty much use it as it is drying. 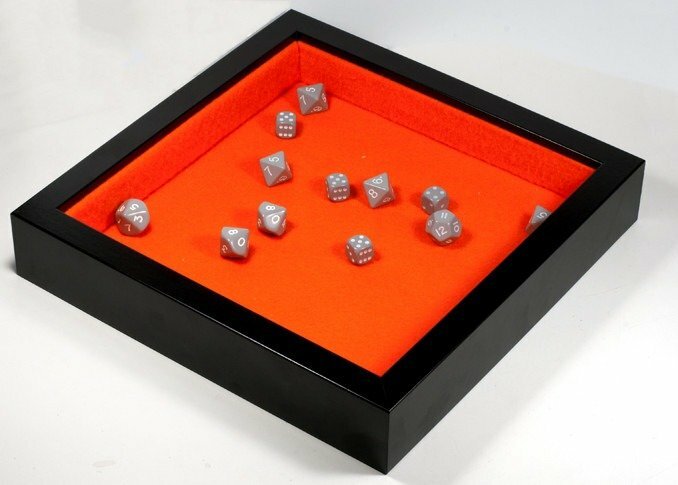 Now, Roll some dice on your DIY Dice Tray! any guesses from anyone what set these dice are from? For more tutorials please see the tutorials section of the website. If you like what I’m doing here you could really help encourage more content with a share.